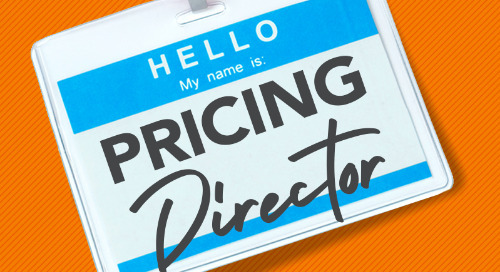 PROS is a big believer in conference ROI, whether it’s giving you actionable tactics to apply to your daily work or creating valuable connections among our speakers and industry communities. We’ve detailed all of this information in a handy one-pager that you can download right here or just copy and paste the message below and email to your boss. Download a Word version of this letter. 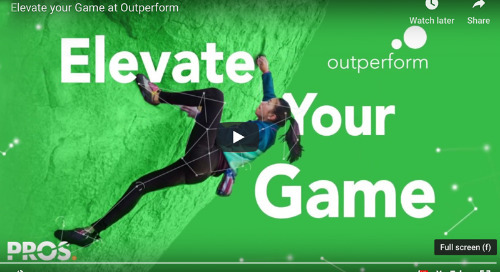 Outperform attendees leave with actionable, tangible results that enhance their understanding of business applications of AI. 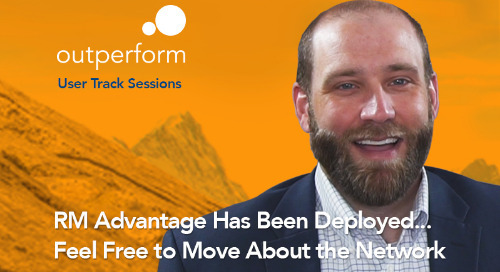 While it can be tough to calculate the return on the time and money investment of attending a conference, it’s pretty easy to measure the tangible benefits of joining this year’s Outperform—and matching those benefits to your organization’s needs. Here’s a prepared message to send to your boss or other members of your approval team. 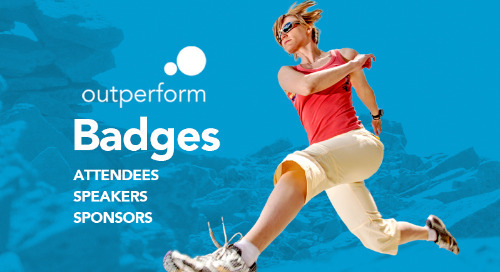 I’m writing to ask for approval to attend Outperform, PROS annual user conference which takes place on May 21-23, 2019, in Las Vegas. 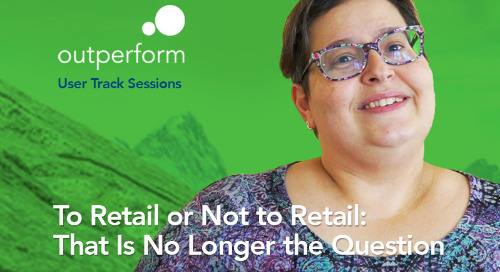 At Outperform, I’ll have the opportunity to learn from seasoned practitioners from some of the world’s most admired companies that have transformed their businesses to compete in today’s digital economy. 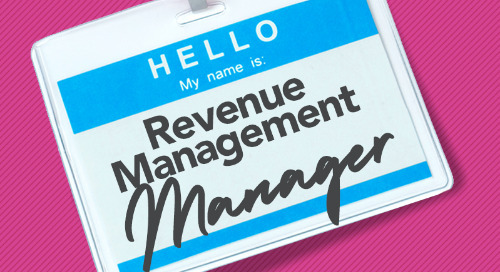 These leaders will share their personal insight, best practices and lessons learned through implementing sales, pricing and revenue management initiatives. Through the full conference program of keynotes, technical sessions, and networking opportunities, I’ll have the chance to hear directly from industry experts and insiders, participate in roundtable discussions with peers, and visit an innovation center where I’ll learn about products that could solve some of our biggest challenges. The event also features a user track that offers tips and insights for using PROS solutions. 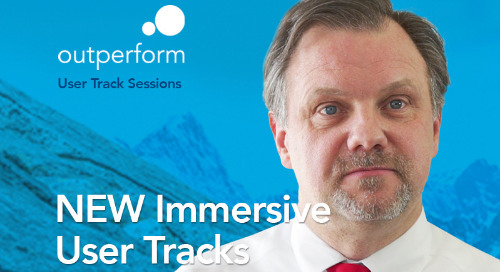 If you compare the conference fee of $1195 with the average training cost of $1500, you’ll see the value of attending Outperform – training, networking, thought leadership and much more, all for one low cost. 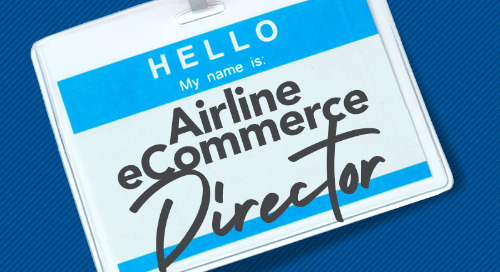 Outperform is a global event that brings sales, pricing and revenue management experts from around the world together to share deep insight and battle-tested practices around selling in the digital era.At Outperform 2019, I’ll get to explore what it takes to compete in today’s digital economy and take a deep dive into how companies are leveraging artificial intelligence to drive their commerce strategies. After attending Outperform, I’ll work to apply the actionable insights I learned to impact digital selling for our organization. 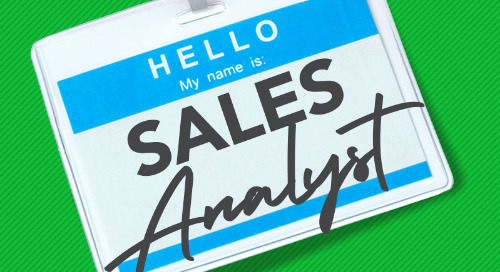 I also think it would be helpful to share these learnings with other teams through a post-conference report that includes an executive summary, major takeaways, tips, and a set of recommendations to help us meet modern buying expectations and drive greater revenues and profits in 2019 and beyond. Thank you for considering this request. 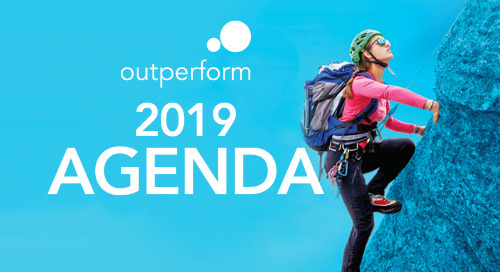 Download the agenda today to get a look into this year’s Outperform workshops, breakout sessions, user tracks, and more.